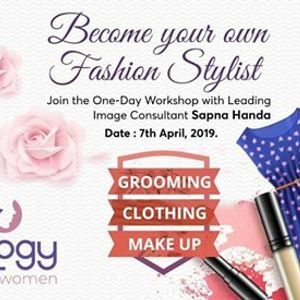 Become your own Fashion Stylist. 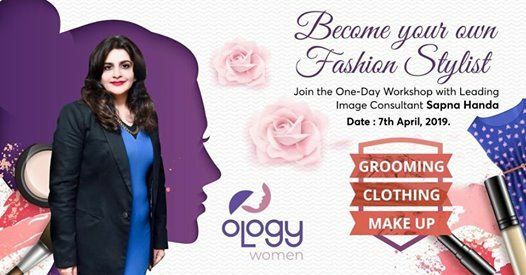 One-Day exclusive workshop by leading Image Consultant Sapna Handa for women in Chennai at Ology Tech Academy. 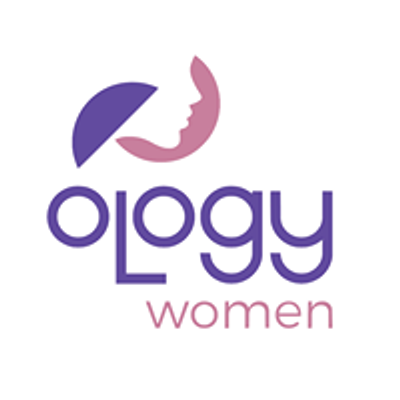 Ology Tech Academy. Chennai 600125.